It all started when i was having Yum Char lunch with Christie at a restaurant by the name of Regal Chinese Restaurant. I think this is the best restaurant for Yum Char. 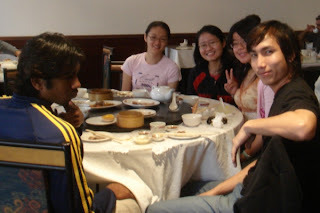 The Hong Kong chef's dim sum was seriously excellent! We were discussing various topics until i talked about my desire to hava road trip to the South Island sometime this year. 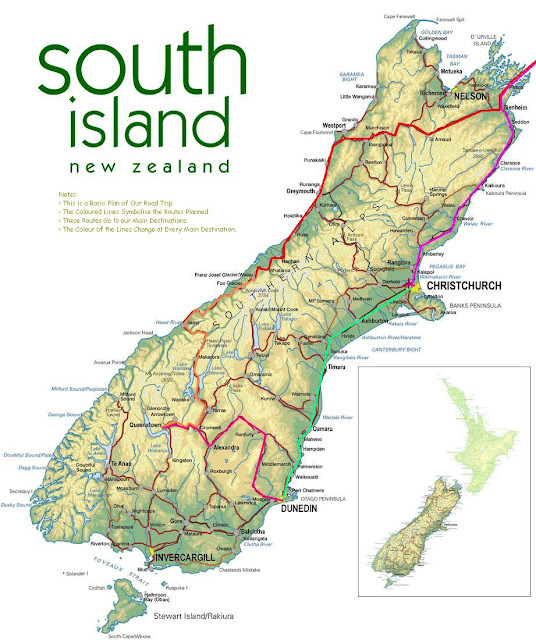 Christie was deeply interested and i came up with the idea of recruiting several other ppl and going down together to the South Island of New Zealand. She loved the idea and we made plans to materialise the idea! 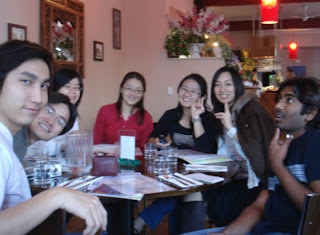 In the months before our trip, we got a few interested ppl together for a few lunches to discuss the details of our trip. 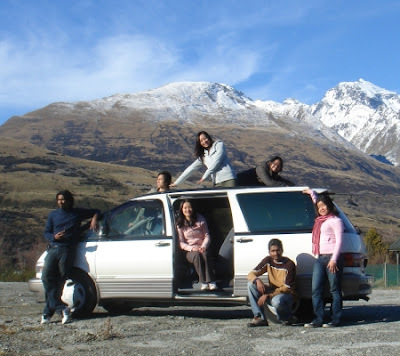 In the end, before our trip, which will start on 22 June, we got ourselves 7 members & 1 luxury van. Our 10 day road trip will take us from Wellington to Christchurch (via Picton ferry & some driving...) to Dunedin to Queenstown to Franz Joseph and finally back to Wellington (via Picton ferry & some driving...). We will stop at other destinations if we have the time.